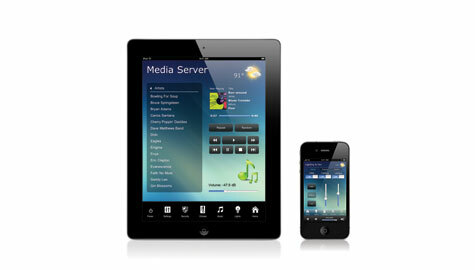 Your Home Automation Experts… and So Much More! “Smart Home Technologies is great! First they helped us install our DirecTV dish and receivers. Then they helped us set up a zoned audio system that allows us to select in what rooms (our master bedroom and bath, garage, kitchen, sunroom and/or deck/patio) we want to listen to music — I love this! Most recently, Smart Home Technologies combined the remote controls for our Blu-ray player, DirecTV HD DVR and surround sound system onto a RTI Touch Screen System that also has a local game outlet and AppleTV. 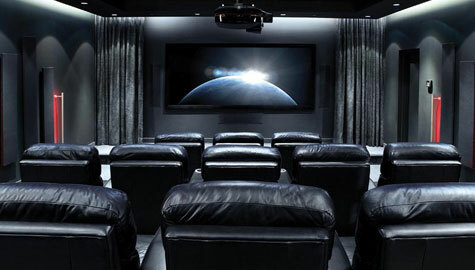 Now everyone in our entire family, even our 5-year-old, can run our home theater — it’s that easy! Watching the game at home will never be the same again! 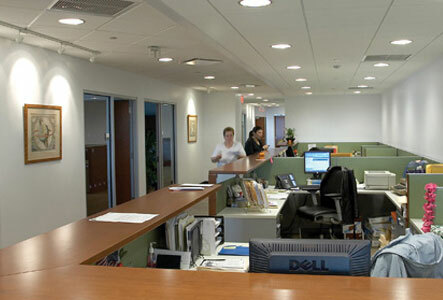 From office lighting to complete remodeling, Smart Home Technologies can help with your business projects too! Technology can make everything just a bit easier.